Unfortunately I end up quite often with some kind of device that has an RS-232 or RS-485 port, but that I don't have any idea what baud rate it uses, comms protocol, etc. 1. The first thing is to discover whether it uses RS-232 or RS-485 communications. It seems obvious, but sometimes you can not trust what they tell you. Be sure!. 2. You should also know the Tx pin (in case of RS-232 comm) or Line A/B pins if it is a RS-485 communication. 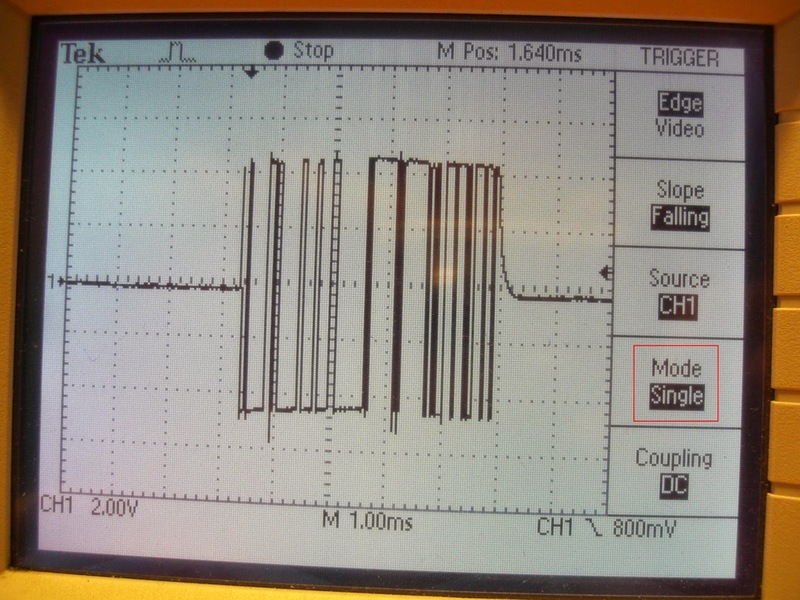 Simply hook up an oscilloscope and set the scope to trigger on a pulse. 3. 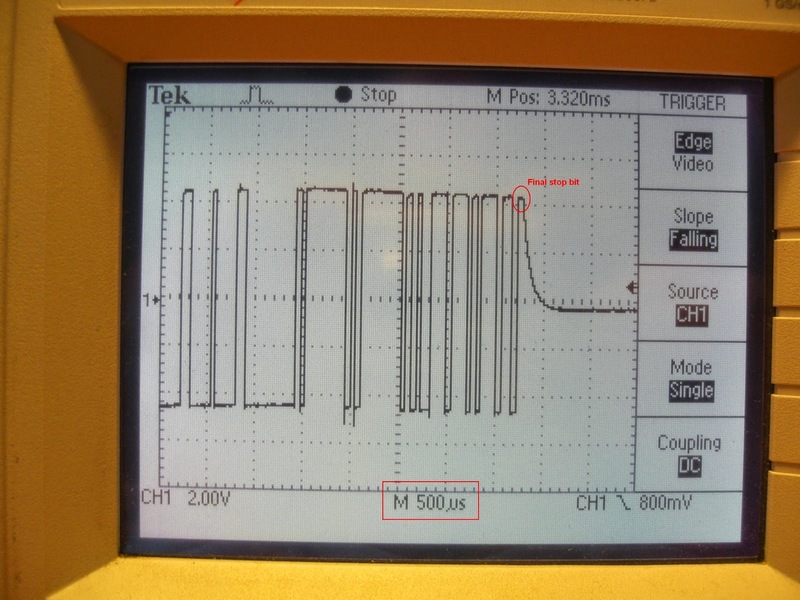 Once you can see a frame with your oscilloscope, you must measure the time of the shortest pulse and take the reciprocal to figure out the baud rate. So change the trigger mode from the usual Auto to Single and try to get a single shot of the frame. 4. Now select a smaller time/div to zoom in into the frame bits. 5. 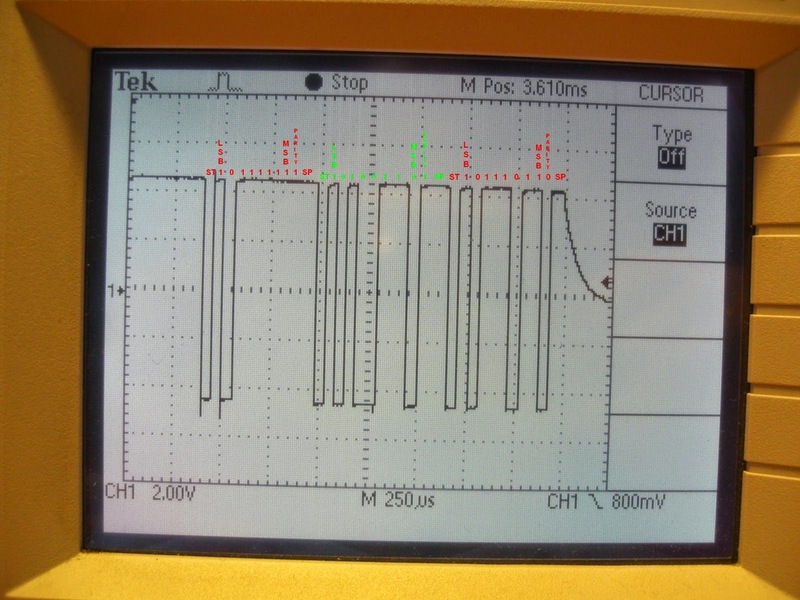 You can now use the oscilloscope vertical cursors to measure the time between the falling and the rising edge of a bit. Of course you are not going to get an exact number of baud rate, but you will realize easily about the closest value. I usually try to enumerate the latest bytes, as shown in the figure below. 7. Try to identify the start and the stop bits. Let's consider most of the communications use 8 data bits and at least one stop bit, so starting from the ending stop bit backwards, you could try to identify where the start bit could be. Once you had identified both start and stop bits, it is easy to discover if it uses any parity bit. In this example if uses 1 start bit, 8 data bits, 1 even parity bit and 1 stop bit. 8. Bear in mind that in most common serial communications LSB (Least Significant Bit) is typically transmitted first. Sometimes you need to get the schematic from a manufactured PCB. It is always a pain in the neck, but I will show a method that could help you. It is basically to get a netlist. Of course this method is valid for only one or two layers PCB. In case you have a four layer PCB it is a bit tough to get it. 2. Second step is numbering the components and connectors. Many of the components could be already labeled as C1, R3 or D2. You should also assign a name to each connector. 3. Third step is to build a matrix table (aka netlist) where rows are components and colums are the previously numbered PCB tracks. 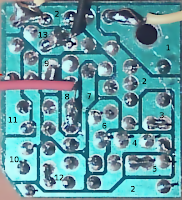 You can mark resistor pins as X, diode pins as A and K, transitor pins as E, B, C, and so on. It is also a good idea to highlight both VCC and GND tracks. 4. Fourth step is now drawing the netlist on your schematic design program. You can place all the components, create the VCC and GND nets and then connect the components to the net symbols. For those tracks with only two connections, you can place a wire directly. For the tracks with three or more connections, you can use net names. I recommend you to use the same net names as the track numbers. 5. Next step is try to recognize the circuit, so you can place the components better. This step depends on your experience. In this case, there is an astable oscillator, so we place the components in its usual form. It is very important to place the components in such way you can easily recognize their function. Otherwise you will only have a mess of wires. Fig. 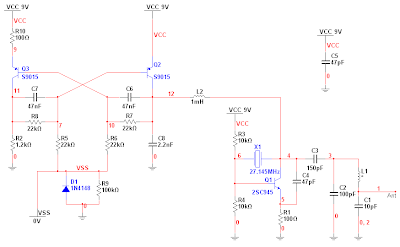 4: Schematic done from the netlist. Try to represent or group the circuit in such way you can identify some functions. 6. Finally you should export your netlist from the schematic and then compare it with your initial netlist. Both tables should match. Otherwise you did something wrong. First item is the component name. Then are the net connections (in this case 0 is GND) and the last column is the value or reference. I'll start this blog with a post about my current project: a component signature analyzer. Many of you maybe already know about it, but the signature analysis (also known as V-I testing) it's really useful when repairing electronic devices. The main advantage when testing a board with a V-I tester is that the device under test (usually called DUT) doesn't need to be powered up. So this technique is great for evaluating non-working boards. What I will basically do is a resistor selector board that allows to change the current over the DUT. 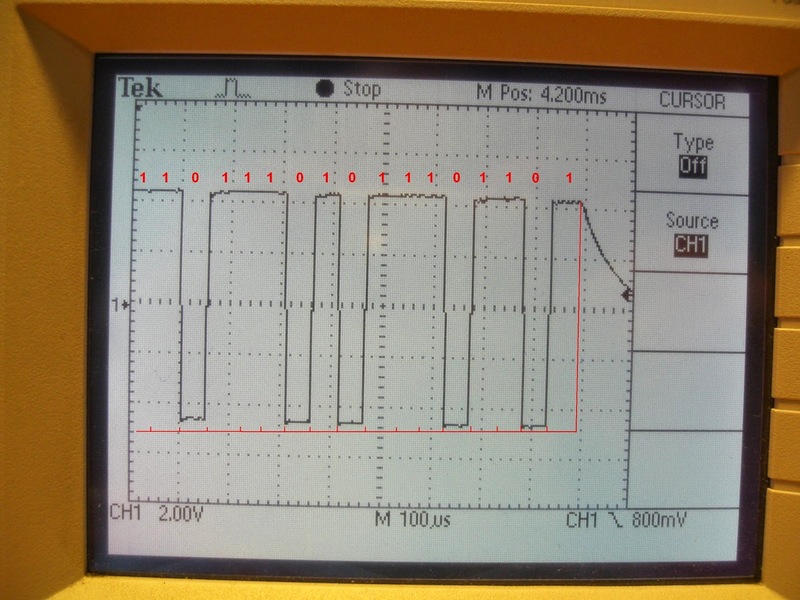 Then, modifying the frequency you can display a good signature on the oscilloscope display. So basically what you'll need is a sine wave generator (from 10Hz to 50Hz), an oscilloscope with X/Y mode and a simple resistor. Fig. 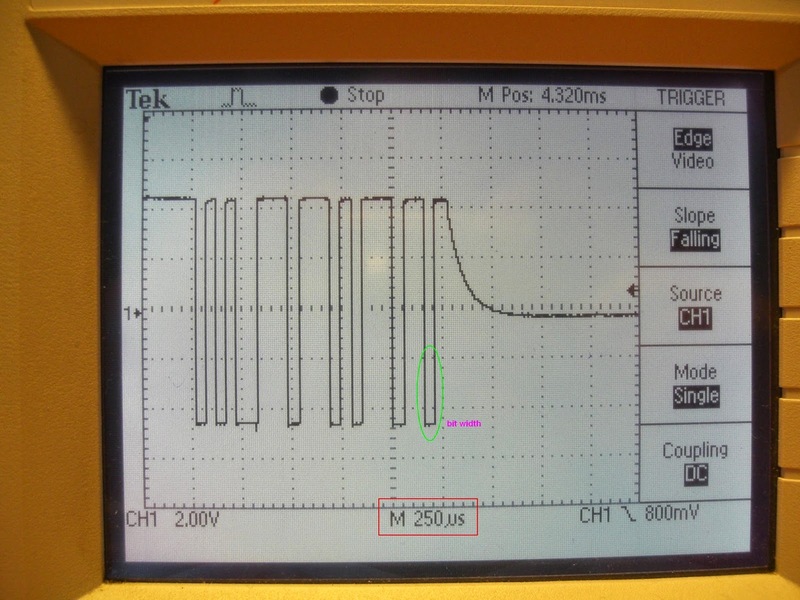 1: For displaying analog signatures, a variable-frequency and voltage signal source, a resistor and an oscilloscope with X/Y mode are required. 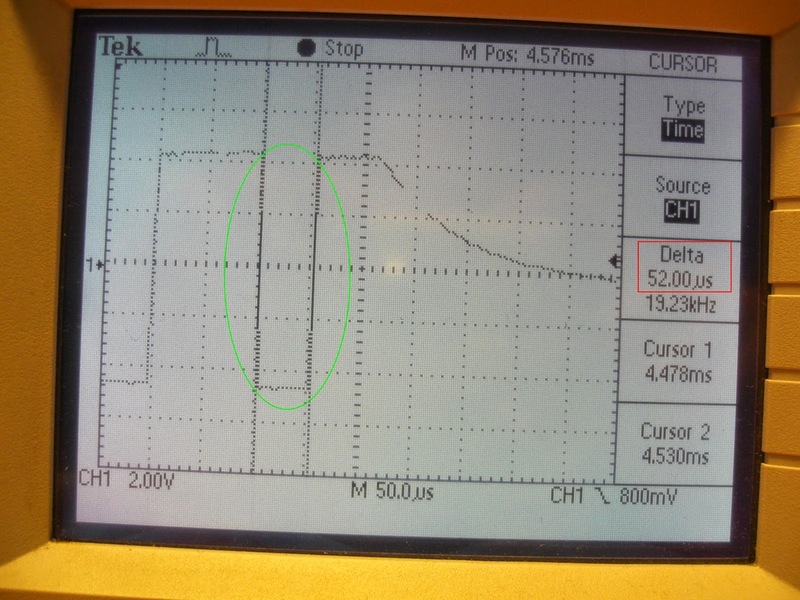 The voltage drop across the device under test (DUT) drives the display in the X axis, while the measured current through the DUT drives the display's Y axis. So then each component will produce a different signature, depending on the current flow and the applied voltage. There are four basic Component Analog Signatures: resistance, capacitance, inductance, and semiconductance (Fig. 2). 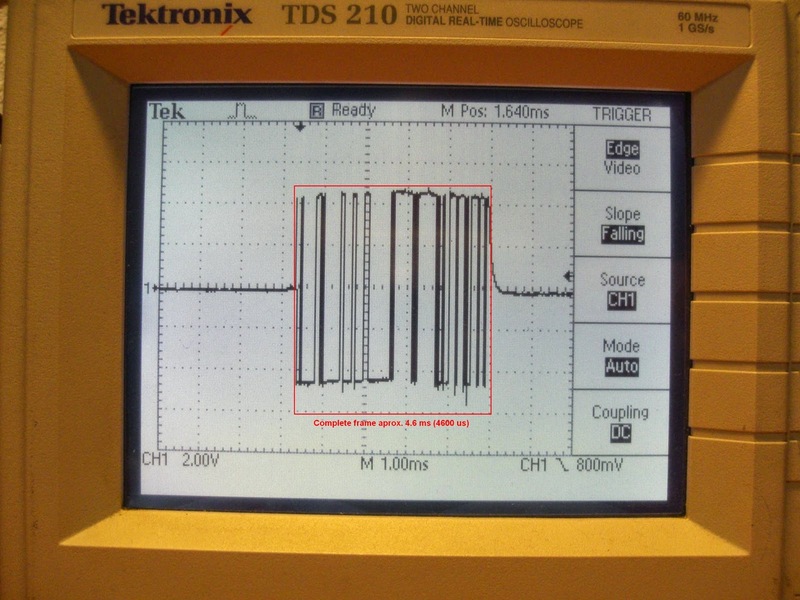 Recognizing these four basic unique signatures on the oscilloscope display is one of the keys to successful dead-boards troubleshooting. Fig. 2:The analog signatures shown here for resistance (a), capacitance (b), inductance (c), and semiconductance (d) show typical shapes. 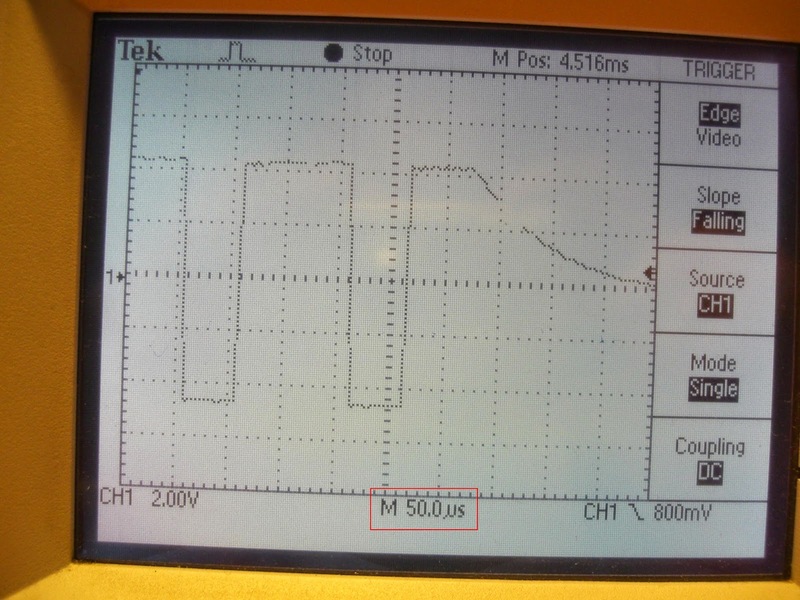 Actual shapes may vary, but having an analog signature for a device onknown-good board lets users compare the shape of the DUT's analog signature to see if there is a deviation indicative of a fault. Of course there are excellent devices such as the Huntron Tracker which already integrate the function generator and the oscilloscope display in only one device, but they are really expensive (more the $7000 USD). So with a cheap function generator such as the Victor VC 2002 (127,19€) and a secod-hand Tektronix TDS210 (437,18€) I'll try to do exactly the same as the Huntron does.